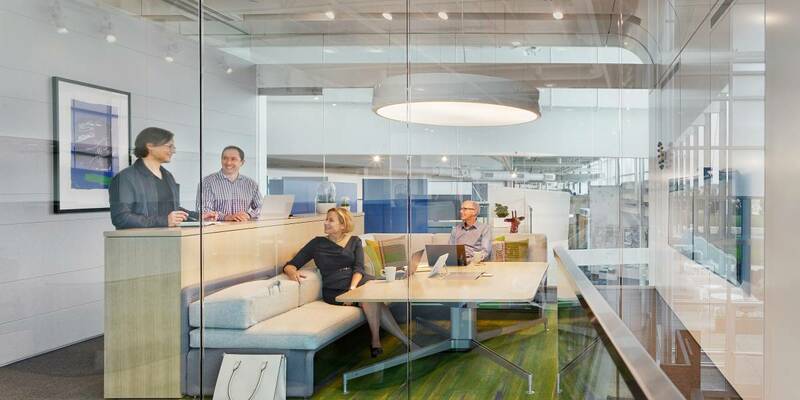 Steelcase Inc. (NYSE: SCS) today reported fourth quarter revenue of $912.4 million and net income of $22.6 million, or diluted earnings of $0.19 per share, which included $16.9 million of charges related to the early retirement of debt. Excluding these charges, net of related income tax effects, adjusted earnings were $0.29 per share. In the prior year, Steelcase reported $772.7 million of revenue, breakeven net income and adjusted earnings per share of $0.24. Prior year results also included non-operating gains related to an investment in an unconsolidated affiliate which increased earnings by approximately $0.05 per share.